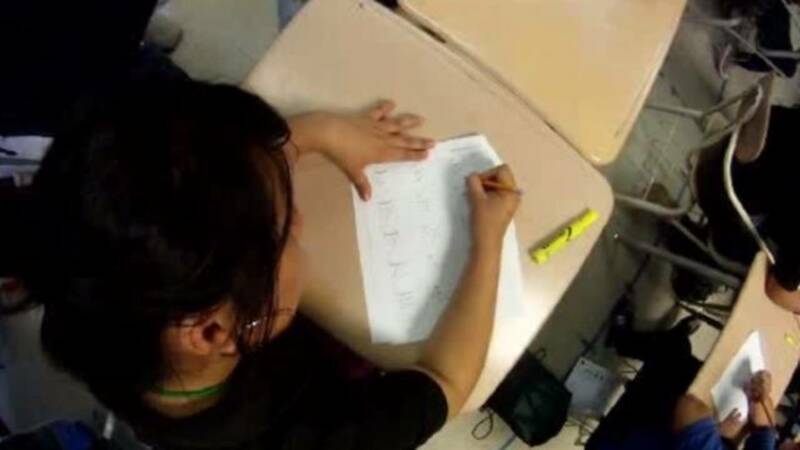 HOUSTON - The Houston Independent School District is clarifying a letter it sent to parents on April 24 about the state-mandated STAAR tests. HISD's letter said in part, "It is very important that your child participate in the State of Texas STAAR assessments given to every student in grades 3-8. Not participating in the assessments has negative consequences for the student, the school, and the district." The letter went on to say, "Students who were absent from testing will take a makeup test. Students will be required to attend summer school." The district explained their statement Wednesday, saying summer school would not be an automatic requirement. HISD said the student's parent(s) would meet with teachers and administrators to review grades, attendance records and other assessments. From there, the decision will be made about whether the student needs summer school or can move on to the next grade.